Description: The product adopts the particular long-silk of terylene, and finishes after processing by special technology. The products have the characters of shining luster, high strength and high color fixing. 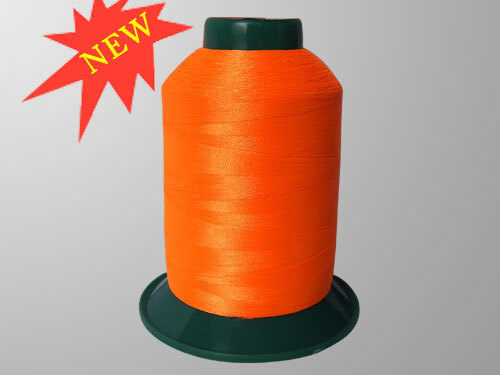 They are suitable for the high-speed embroidery and fabric embroidery after abrasion resistance and stone washing. Application: Mainly apply to embroider the clothing, shoes, hat, handbag, bedding and decorations and so on.